The Fuji Pro 400H 120 delivers smooth grain and vivid colors, even when film is expired. Its not an understatement. Fuji Pro 400H 120 is one of the finest 120 color films out there. 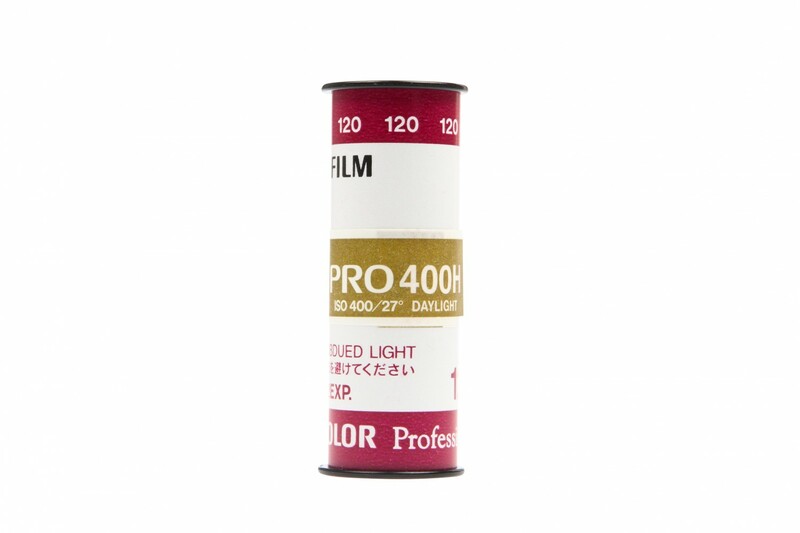 You get the extra speed of 400 ISO while maintaining excellent fine-grain and banging colors of a slower film.